Michael Atkin printmaker producing limited edition etchings, lino prints and wood engravings Etchings by Michael Atkin,intaglio printmaker, Lino prints, limited editions. 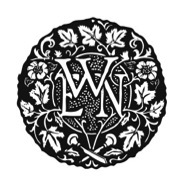 Michael is convinced that etchings and lino - prints and wood engravings which are hand made and hand printed using traditional methods have a bright and prosperous future with discerning collectors. 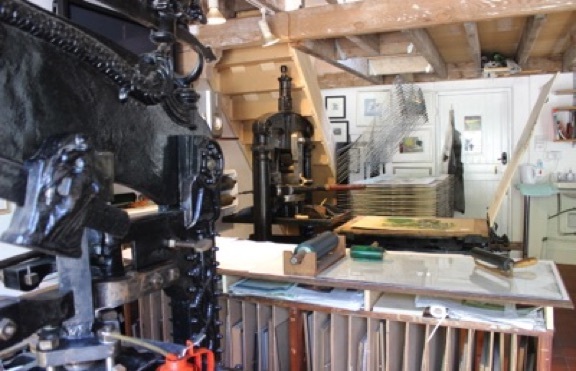 2 day courses at Bracken Press. Welcome to my website, which shows a selection of my limited edition prints. I work in three different mediums, etching , lino print, and wood engraving from my home based studio. which house the three antique platen presses from 1845,1869 & 1889. 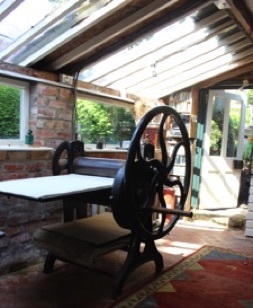 Another workshop at the bottom of the garden is used soley for etching and engraving.